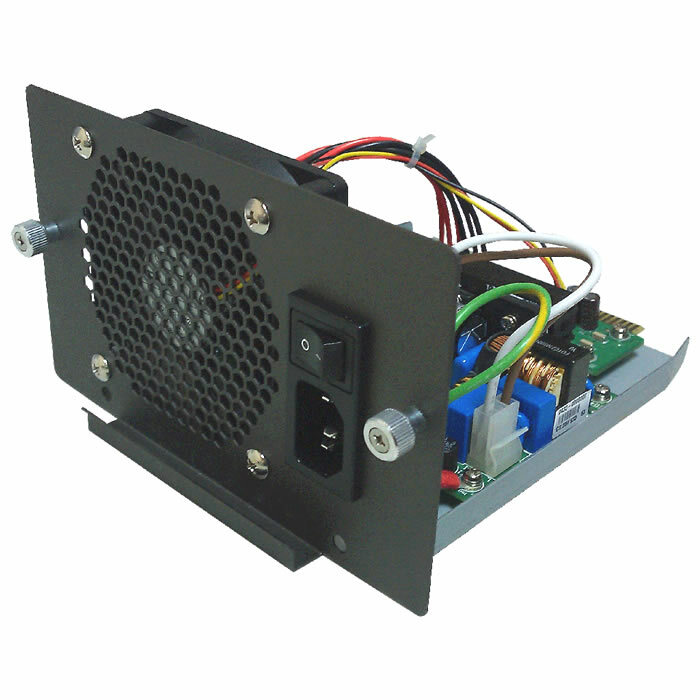 130W rack mount 12VDC/10.8A Power Supply Module with universal 100 to 240VAC input. Leakage Current (DC-DC exclude) 3.5mA max. Vibration Operating vibration : 1Grms, 5 to 500Hz, random vibration, 30 minutes along X, Y, Z axis. Non-Operating vibration : 2Grms, 5 to 500Hz, random vibration, 30 minutes along X, Y, Z axis.